Reading a post on attitude for innovation, I realised how asking yourself "why problems occur" really gets you to the root cause. Asking yourself "why should people buy your products" helps you understand how to market them successfully. 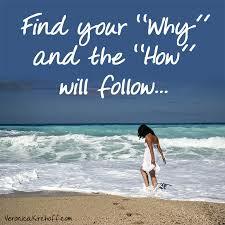 Why should you ask yourself questions? To discover your personal mission and get back on track! Key thing behind all these questions is knowing your personal mission: why are you doing all this? At least Alex makes it clear he wants to teach people how to innovate better. If it's not clear for you reading this comment, take a moment to reflect on it. Else ask someone you trust and investigate why they said it!